On this day in 1927, an explosion devastated the Federal No. 3 mine in Everettville, West Virginia, killing 109 mine workers, many of whom today lie in unmarked graves, their tragedy forgotten. 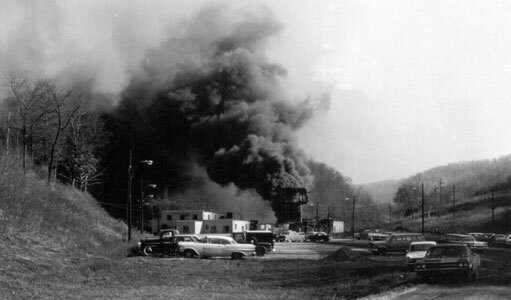 The mine was owned by the town’s New England Fuel and Transportation Company. Only nine of the men working in the mine at the time of the disaster were able to escape, after one of them got to safety and returned with a rescue team and equipment, managing to save eight of his coworkers. 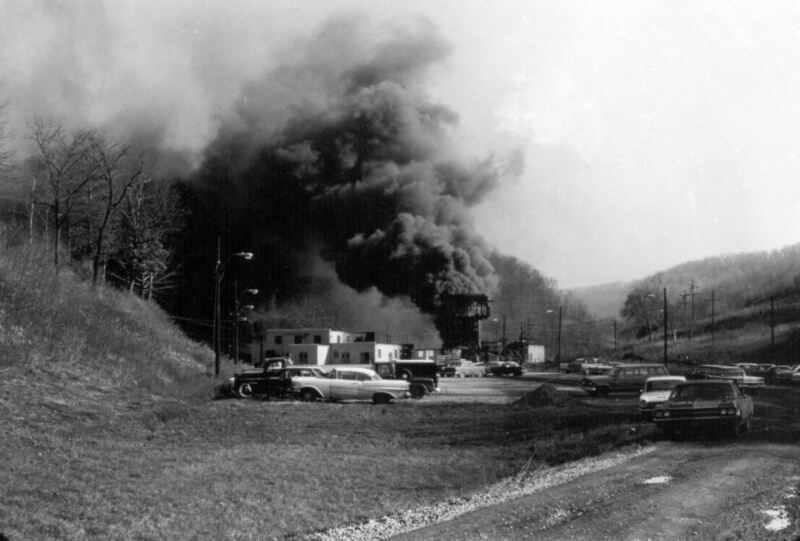 It took two weeks to put out the raging fires that resulted from the explosion, and before all of the bodies of the miners were recovered. Messages found later revealed that some other miners in the facility survived the initial explosion, but became trapped and died from exposure to noxious gases. In 2011, 84 years to the day after the disaster, a memorial was finally dedicated to the memory of the coal miners, whose names are inscribed upon it. The 7.5 ton memorial stands on a hillside overlooking the former mine.